Artem Lobov is trying to make Dana White an offer he can't refuse. 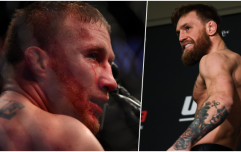 In recent months, the UFC has been getting into the habit of having a third fighter on standby just in case a big fight falls apart due to a late injury or weigh-in issues. Kamaru Usman weighed in prior to UFC 228 as a potential replacement if Darren Till had been unable to make 170lbs and Alexander Volkov took to the scales ahead of UFC 226 on the off chance that either Stipe Miocic or Daniel Cormier failed to make it to fight night. Last week, Renato Moicano was confirmed as a back-up to this weekend's featherweight title fight between Max Holloway and Brian Ortega in the main event of UFC 231. Moicano is set to weigh in to guarantee that fans get some form of main event if something prevents Holloway or Ortega from competing. But SBG featherweight Artem Lobov does not want to see Moicano's training camp wasted and he has made himself available to fight Moicano if he is not required to step in to the headline slot. When Lobov's initial proposition fell on deaf ears, he doubled down by offering to donate half of his fight purse to a children's charity if he is given the opportunity. 'The Russian Hammer' tagged UFC President Dana White in the tweet and played an interesting card by insisting that the promotion's former owners, Lorenzo and Frank Fertitta, would have responded positively to the idea. 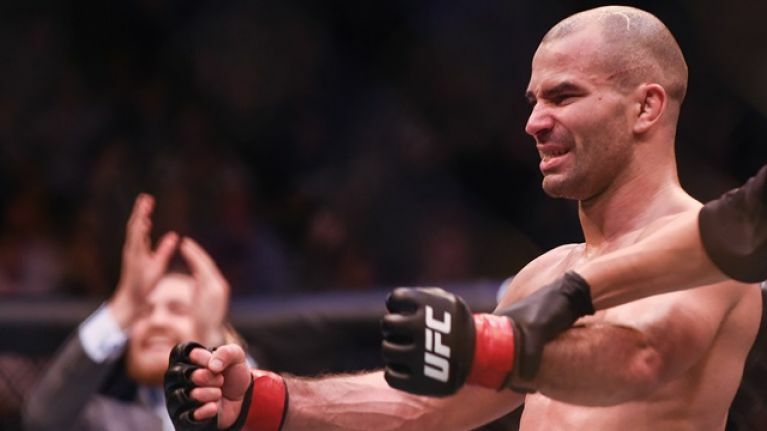 Lobov's UFC future hangs in the balance after falling to three consecutive defeats, the most recent of which came at the hands of Michael Johnson in October.